Since 1999 McIlvried, DiDiano & Mox, LLC has transformed from a few guys working out of a basement to an established design firm in the Pittsburgh area with over 35 employees specializing in the fields of site planning, civil engineering, surveying, and architectural support services. We offer a variety of comprehensive commercial and residential services in over thirteen states. The professionals here at MDM have extensive experience in providing sustainable design solutions and are ready to work with you. Our mission is to help clients find innovative solutions with an emphasis on integrity, cost, quality, teamwork, and timeliness. At MDM we uphold the highest professional standards in the practice of engineering, architectural support, and land surveying. It is our goal to continue being leaders in all of the services we provide. This goal is met by our common values and experience in achieving business objectives to satisfy every client we encounter. 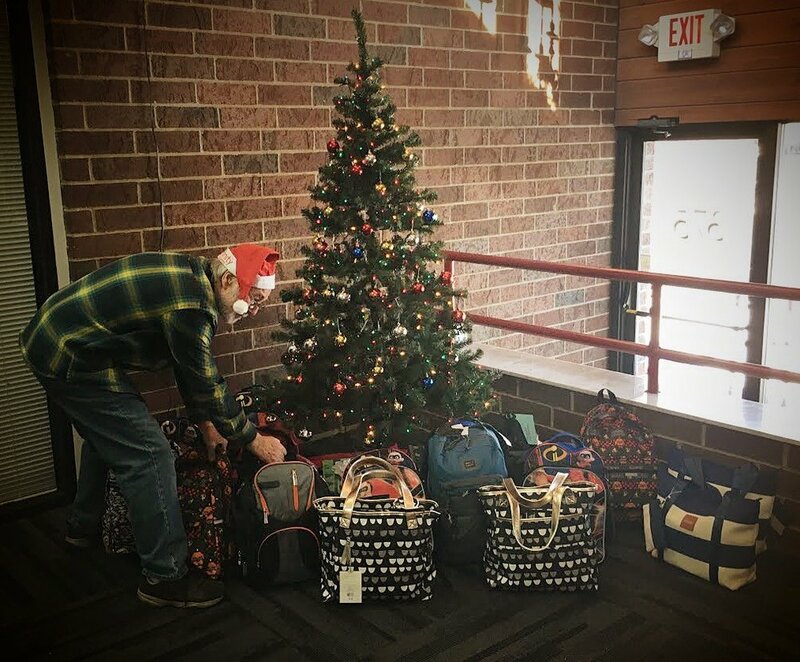 "...That which does not kill us makes us stronger..."
MDM was proud to take part in the Foster Love Project’s 5th Annual Placement Bag Drive this year. In 2018, the Foster Love Project served more than 3,000 kids in foster care in Western PA.
Eugene Dvorchak, Senior Engineer at Mcllvried, DiDiano & Mox, LLC was awarded the 2017 Professional Engineer of the Year award, by the Beaver County Chapter of the Pennsylvania Society of Professional Engineers. Dvorchak has been the Senior Engineer at MDM since 2003 and is licensed in Pennsylvania, Maryland, New Jersey, Ohio, Virginia and West Virginia.